Helping your clients engage and activate their audiences authentically. 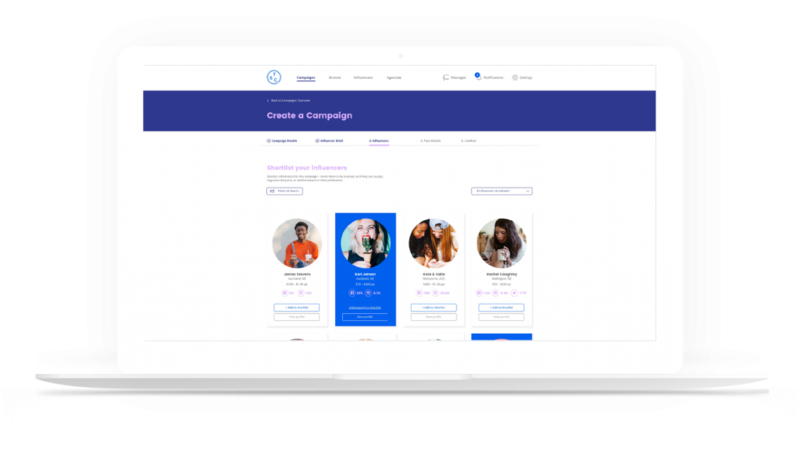 Whether your client simply wants influencers to attend an event, a full campaign strategy developed and executed by our expert team, or anything in between, we’ve got you covered. We have over 9,000+ influencers and content creators on our platform, and that number is always growing. This means we can choose the best influencer matches for your clients’ brands. Close alignment in values means strong relationships and more engaged audiences. Everyone wins. 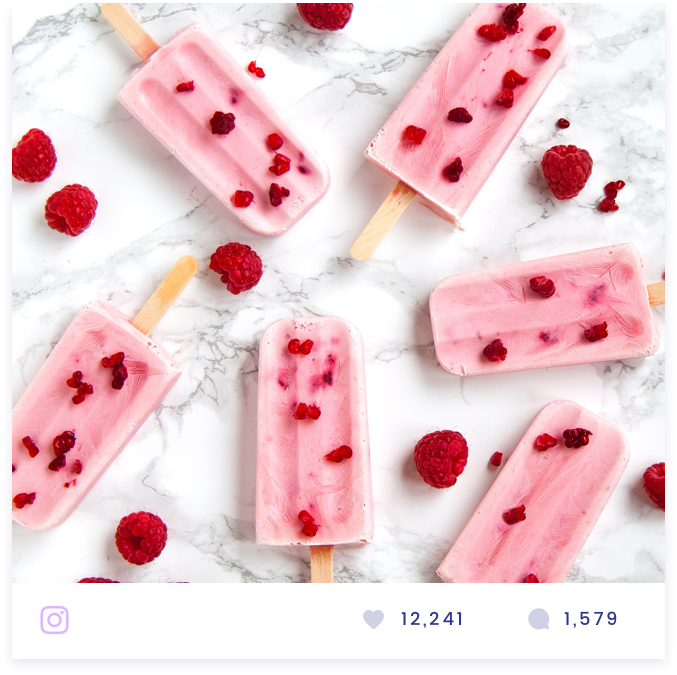 Influencer marketing is a key piece of your client’s marketing campaign puzzle. Collaborations with influencers provide targeted audience reach, a more authentic voice and increased brand loyalty. Utilising only traditional media no longer suffices. We complete the picture. Either send us a brief and give us an idea of the kind of campaign your client’s looking for, or come in and meet with our team for an initial discussion. We can then set up an account for you and kick things off. We pull all the relevant data as your campaign unfolds and collate it. This allows us to make changes as we go to maximise campaign results. We’ll also provide a complete End of Campaign Report, providing you with in-depth insights into your audience. Knowledge is power, right? We pull all the relevant data as your campaign unfolds and collate it. This allows us to make changes as we go to maximise campaign results. We’ll also provide a complete End of Campaign Report, providing you with in-depth insights into your audience. Knowledge is power right? Do your clients have products like-endorsed or reviewed, but a limited budget for marketing? 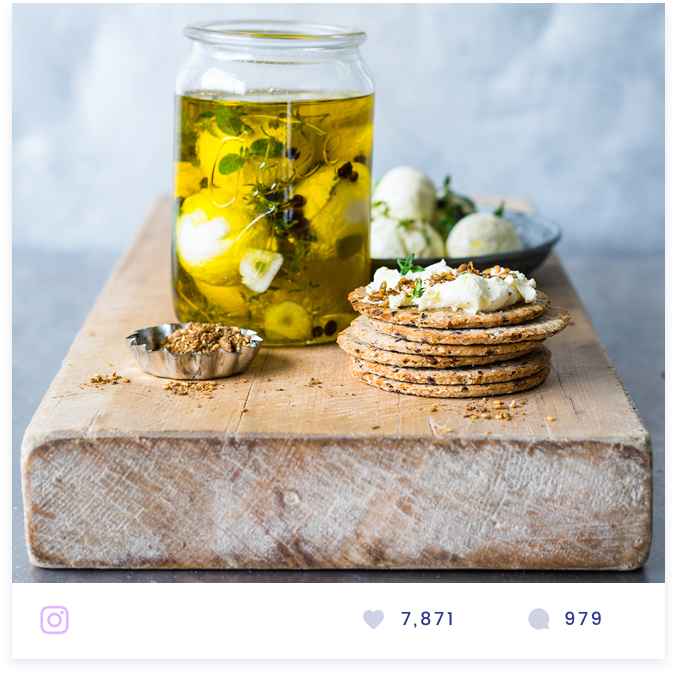 Our Social Sampling offering allows them to provide products to Content Creators (those with a following of < 3K) and have them promote those products purely in exchange for the products themselves. This means there’s no cost per post involved, only a small management fee. We’ve helped heaps of leading agencies reach their clients goals.